Playing football together and breaking down prejudices: from 21 to 23 July 2017 girls teams from Bosnia-Herzegovina, Montenegro and Serbia will meet in Vienna with local football teams. Come and watch the girls play! The fairplay initiative will organise the first „Girls Football Festival – Football Zajedno“ that will be more than a normal tournament. The girls and their teams will be three days in Vienna for joint training sessions, public viewings of matches of the UEFA Women Euro 2017 in the Netherlands (e.g. Austria vs. France on 22 July), a collaboration with local clubs – and of course the tournament. Intercultural exchange will be established with an educational and cultural programme including topics of sexism, nationalism, respect, fairplay and empowerment of girls. Football is not only a place to get to know other players and teams, in football intercultural youth exchange and breaking down prejudices is possible easily. It is also a place of empowerment of which girls and young women are taking possession more and more. 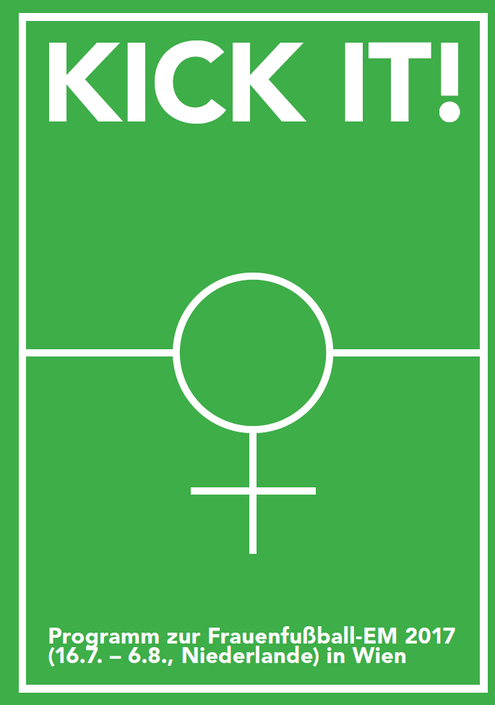 Their commitment shall be promoted with this football festival for girls’ teams in Vienna. From 2017 the fairplay festival “Football Zajedno” will bring together teams from Bosnia-Herzegovina, Montenegro and Serbia with female football players and the ex-Yugoslav community in Vienna. The festival will last three days and will include an international football girls’ tournament and an intercultural fringe programme. The festival is part of our project “Football Zajedno - Promoting Equality and Non-Discrimination through Football”. The joint project is coordinated by the fairplay initiative and the Balkan Alpe Adria Project (BAAP) in cooperation with the football associations of Bosnia-Herzegovina, Montenegro and Serbia. Football Zajedno is funded through UEFA’s HatTrick programme. The Festival is co-funded by the Austrian Development Agency, the City of Vienna (Sportamt Wien, MA 51) and the European Commission as part of the project Queering Football.